Hi darlings. 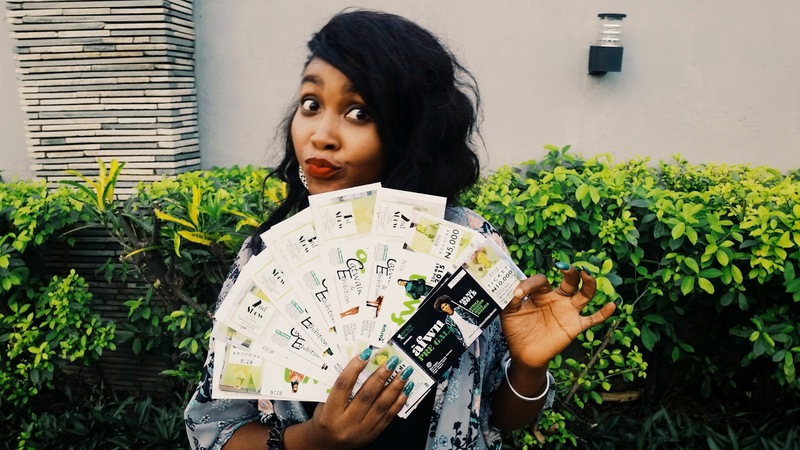 MillareFashion is a proud media partner of Africa Fashion Week Nigeria 2015 and I am giving away TICKETS to the shows to 15 lucky winners. 4. Repost this on ur social media and tag us with the hastags #millarefashion #AFWN15 #IWantOne. Tell us the name of your favourite post on the blog and why.